Everyone loves back to school shopping. But it’s easy to be stumped by the paradox of choice—a phenomenon described by psychologist Barry Schwartz. While we often say we’d like to see all the choices before we make a decision, having too many options to choose from can actually make it more difficult to make a selection. These have long been required tools for high school and college students, and even many middle schools today. Know your options, and you’ll find the laptop that makes your studying (and your fun) simple. 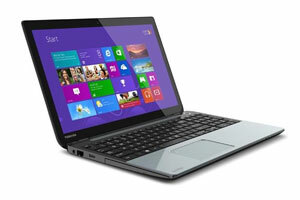 Sidestep that whole paradox of choice with this machine, which can be used as a laptop or tablet. The multi-touch 11” screen folds back 360°, with 4 different usage modes. It has 4GB of memory and a 500GB hard drive, a USB 3.0 port, 2 USB 2.0 ports, and 1 HDMI port. It’s just 3.28 lbs. and the battery lasts up to 7.5 hours. If you’re into photography, video, or just love to see your movies as they were meant to be viewed, this laptop is the machine for you. The 15.6” touchscreen features Ultra HD brilliance with 3840×2160 resolution. There’s an Intel Core i7 processor to handle all your graphics with speed, too. This model features 12GB of memory and a 1TB hard drive. We won’t tell if you really need that laptop more for gaming than term papers. 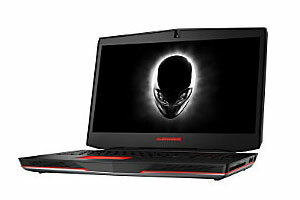 Thankfully, the Alienware 17-R2 17.3” Touchscreen Notebook can handle both with ease. Its large screen makes your games come alive, and it’s built for incredible graphics and speed. It prints! It copies! It scans! It faxes! No matter how you need to share information, this all-in-one is your partner. It allows wired and wireless networking, with access for multiple users. It’s compatible with AirPrint, Google Cloud Print, Brother iPrint&Scan and Cortado Workplace. Supports up to 6000 x 1200 dpi for fine detail on photos. If you need it to happen fast and look professional, the Brother Wireless Laser will be your best friend. This model includes built-in wireless (802.11b/g/n) and is compatible with AirPrint, Google Cloud Print, Brother iPrint&Scan and Cortado Workplace, and Wi-Fi Direct. 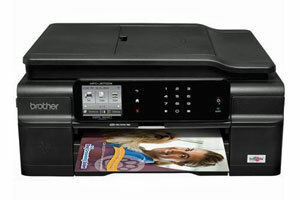 Prints up to 27 pages per minute, with a resolution up to 2400 x 600 dpi. 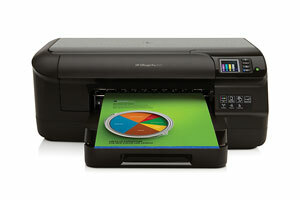 When you just need it to print, the HP Officejet Pro 8100 will make it happen. 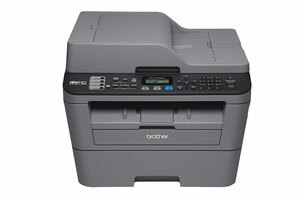 It’s got built in wireless and wired networking, and prints 20 pages per minute in black, 16 in color. Best of all, the cost per page can be 50% lower than a laser printer. 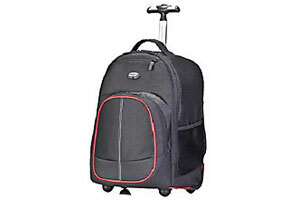 Whether you’re hauling around all that tech or just your books, you need a sturdy backpack that keeps you organized. Check out these options and you’ll keep your gear in line on the go. 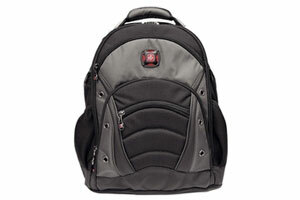 This padded, comfy pack has plenty of room for all your stuff, with lots of pockets, including one for an MP3 player. The interior computer sleeve holds a laptop up to 15.4”. 18”H x 9”W x 15”D. Even if you’ve got a really big laptop, you’re ready to travel with the SOLO Tech bag. 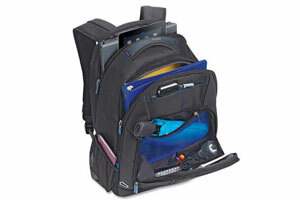 Its padded laptop sleeve can handle a 17.3” laptop, and it includes a tablet/e-reader pocket as well. Plenty of room for all your accessories, and a sturdy handle on top makes it easy to grab and go. 18.5”H x 13”W x 9.5”D. Don’t break your back with all those books! This bag will wheel your gear right on down the way, doubles as a carry-on for airplane travel, and even includes shoulder straps if you need to backpack it. 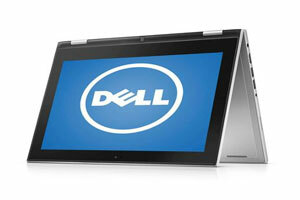 It handles a laptop up to 17” in a padded interior. 19.3”H x 13.4”W x 7.5”D.